Labaton Sucharow is dedicated to putting our expertise to work on behalf of consumers who have been wronged by fraud in the marketplace. As competition intensifies and business practices require greater examination, consumers need strong allies to protect their rights and ensure that they are getting what they pay for. Labaton Sucharow's Consumer Protection Litigation Practice filed a class action against Takata Corporation, the world's second largest producer of automotive safety devices. We represent consumers who purchased or acquired one of the nearly 35 million affected vehicles containing Takata-brand airbags, including models from BMW, Honda, Ford, Lexus, Nissan, and Toyota, among others. "We're asking the court to determine whether the right steps were taken to protect the welfare and safety of the public," said Chairman Lawrence A. Sucharow." A lot of these owners may not have the means to repair or replace these vehicles, so they're faced with a paradox—a safety device that is potentially life threatening." 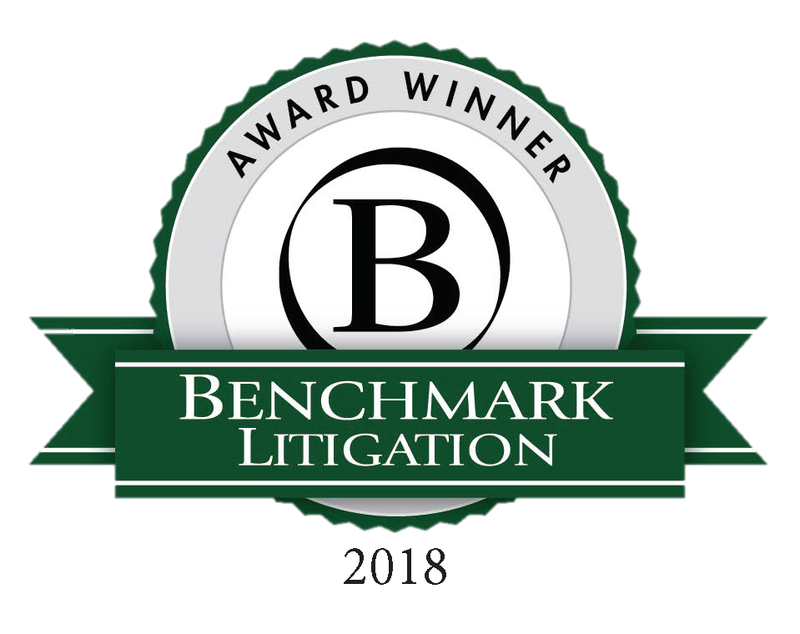 Built on our world-class litigation skills, deep understanding of federal and state rules and regulations, and an unwavering commitment to fairness, our Consumer Protection Litigation Practice focuses on protecting consumers and improving the standards of business conduct through litigation and reform. In an effort to recover much-needed funds to help fight the widespread epidemic, Labaton Sucharow is involved in investigating potential claims brought by state and local governments against large companies in the opioid supply chain. Specifically, partner Michael P. Canty brings extensive experience in fighting the opioid crisis, which began more than five years ago. He is a former federal prosecutor in the United States Attorney’s Office for the Eastern District of New York, where he served as the Deputy Chief of the Office’s General Crimes Section. News outlets such as CBS Evening News, The New York Times, and The Chicago Tribune have sought out the Firm for our perspective on the epidemic.